Lidia was born in Santiago, Cuba, where she lived until the age of eight. Her family moved to Panama and later to San Juan, Puerto Rico. She moved to New York to attend college. She obtained a BA from Marymount College and an MA in Psychology from New York University. Lidia is a self-taught artist currently based in San Diego, California and Atlanta, GA. 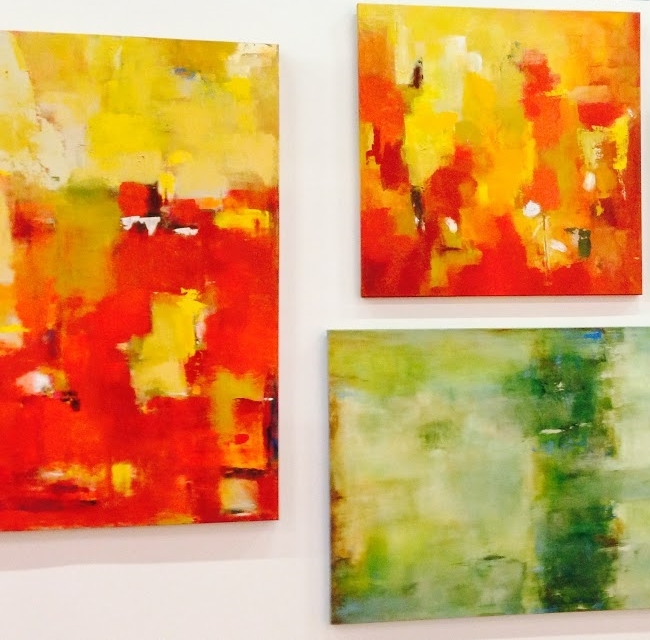 Her abstract work represents the continuous evolution of everyday human emotions: “I use color, form, and composition to give life to abstract concepts and feelings on canvas. My work is intended to represent the movement of my unconscious on canvas."